Dr Sachin Shah - Specialist Prosthodontist based in Kingston, London. Sachin qualified in Dentistry from King’s college London in 2006. He subsequently obtained MFDS RCS from the Royal College of Surgeons of Edinburgh. Sachin is dedicated to high quality dentistry and dedicates much of his non-clinical time to research and development. He has undertaken four years of further specialist training at the Eastman Dental Institute in Prosthodontics and Implant Dentistry and is a registered Specialist in Prosthodontics. Sachin is a perfectionist and offers his patients total dedication to their dental health and well-being in a relaxed and caring manner. Whilst not engaged in his numerous academic and clinical interests Sachin enjoys photography, football, cricket and rugby. Sachin is well travelled and speaks Spanish, Gujarati and Hindi in addition to English. 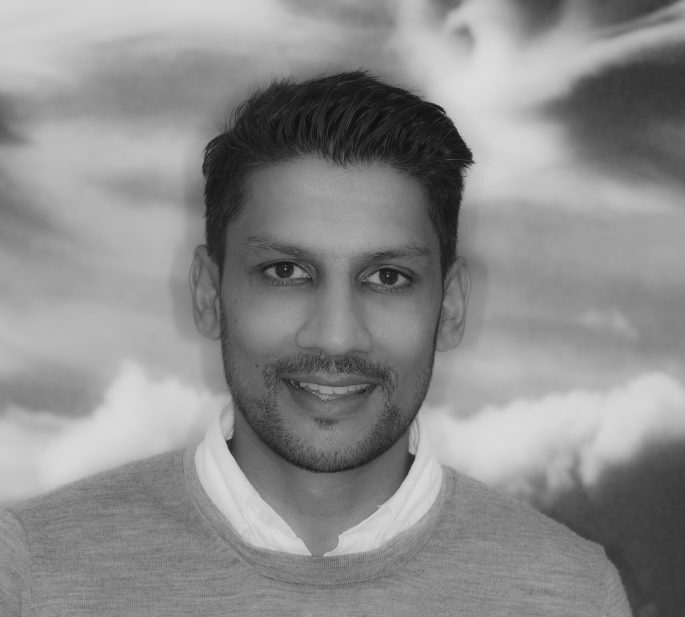 Sachin is registered with the General Dental Council as a Specialist in Prosthodontics. Pearl Dental Clinic is open 7 days a week from 9am to 10pm. You can book an appointment by calling us on 0208 547 9997 or emailing us or book an appointment online (24 hours).